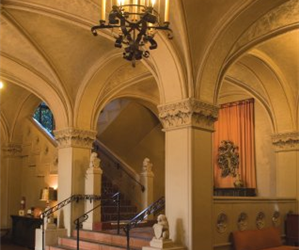 Our next show will be on August 25th at the Berkeley City Club (our fourth show at this landmark venue). Will you be a part of it? Submissions are open through midnight August 13th. Selected readers will be notified no later than August 20th. CLICK HERE FOR DETAILS ON HOW TO SUBMIT.